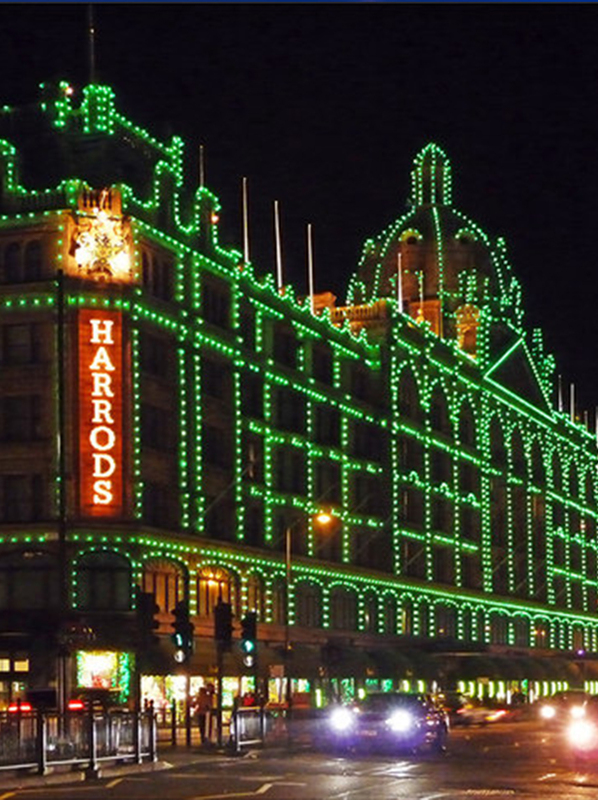 As Harrods celebrates the anniversary of its Luxury Living department, we thought we would take some time out to highlight our brands stocked amongst their range of opulent offerings: the exciting and pioneering LINARI, Carthusia and Profumi del Forte. 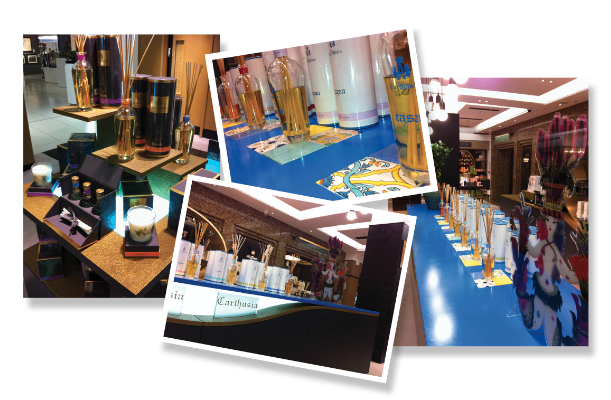 This is also a great time to remind you all of our special LINARI Wave and Carthusia OUD projects, which were created exclusively for Harrods. 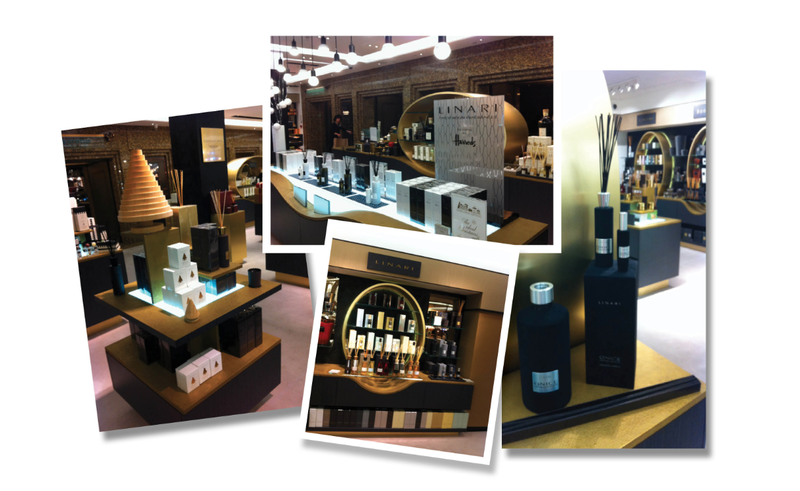 LINARI have a strong philosophy and vision: they are on a continual search to find the ultimate scent. Formed of top perfumers, those behind the LINARI brand know that it is fragrance which can create, influence and affect our atmosphere, moods and impressions, both consciously and subconsciously. A powerful scent quickens the senses and forms the character of our sentiments. The results of their painstaking efforts to find the ultimate fragrance is an eclectic selection of excellent and exclusive Eau de Parfums for the home. In a fast moving world, LINARI makes allowances for the wish of the individual with unsurpassed fragrances combined with timeless, modern design. 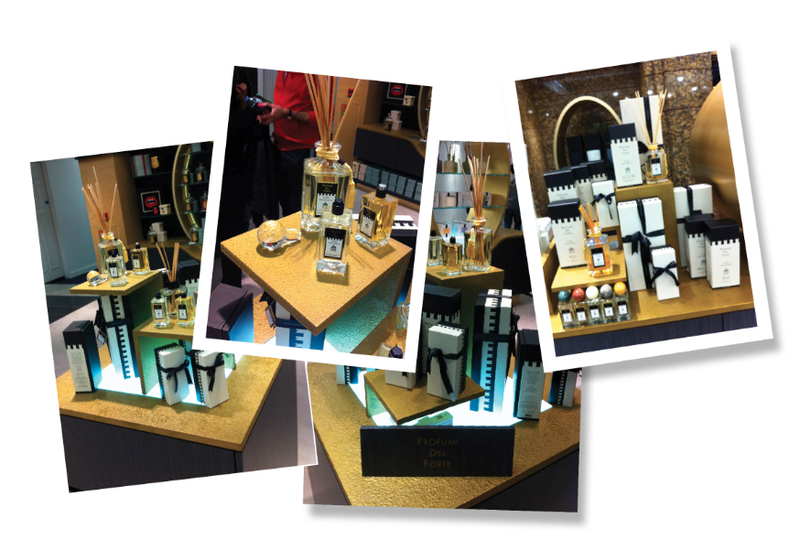 The four new WAVE line room fragrances from LINARI have been created exclusively by some of the world’s top perfumers for Harrods. The diffuser flacons are the ultimate eye-catchers, with silver waves enveloping the bottles. The frosted white and antique green bottles play with the matt white and black lids and metallic labels, with the result being a collection of perfectly designed objects as well as a series of elite home fragrances. All four fragrances are available as 500ml diffusers, scented candles and 100ml room sprays. The legend goes that in 1380 the father prior of the Carthusian Monastery of St. Giacomo in Capri picked a bouquet of the most beautiful flowers on the island to celebrate the arrival of the Queen Joan d’Anjou. He noticed that the flowers’ water had taken on a mysterious fragrance. The friar, who was knowledgeable in alchemy, traced the origin of the scent to the “Garofilium Silvestre Caprese,” and thus, the first perfume of Capri was born. To this day, the monk’s original traditions are continued: Limited production means that Carthusia still create their perfumes by the archetypal methods and even the end product is hand-wrapped. In the 1800s, a band of Turkish pirates came to Capri in order to steal gold and other riches from the wealthy monastery. After conducting several successful raids, the leader of the crew fell in love with a beautiful woman who lived on the island. Each time he returned, he tried to woo her with middle Eastern fragrances like oud, incense and other scents which were not known to those on the island before. Although the woman always rebuffed his advances, the pirate at least had a considerable influence on the fragrances created on Capri, as these new, exotic fragrance notes made their way into the new perfumes. Named after the constellations of the stars, the Profumi del Forte line of fragrances is inspired by the travels and life experiences of its creator and enriched by the masterful craftsmanship, art and timeless traditions of Italy. With an intense desire to capture and retain the essence of his life’s journeys, Profumi del Forte has sought out only the rarest of essences, the greatest materials and the greatest perfumers. These strong yet delicate fragrances are the realisation of his quest. Profumi del Forte perfumes are a stunningly Italian ode to pleasure and beauty, designed to capture the memories of warm summer nights, rocky beaches, the sharp scents of the sea and the cool pine woods of the pungent Apuan Alps.